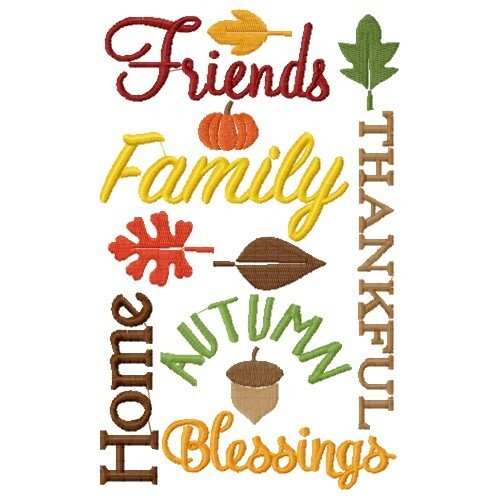 Welcome fall with this pretty fall sampler design! 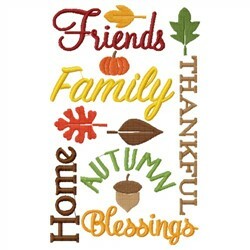 Use it on tea towels, yard flags or home decor for the season! Embroidery Stitches is happy to present Fall Sampler machine embroidery design which has 13 stitches and is [21.84 mm x 31.50 mm] large. If you would like to view more embroidery patterns please search on our embroidery designs page.